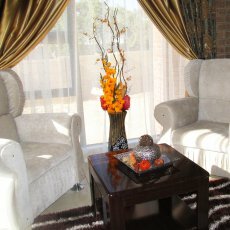 Nquthu Hotel, Meet Mekaar Resorts' new living piece of art has been built to stir the senses of everyone that stays there. 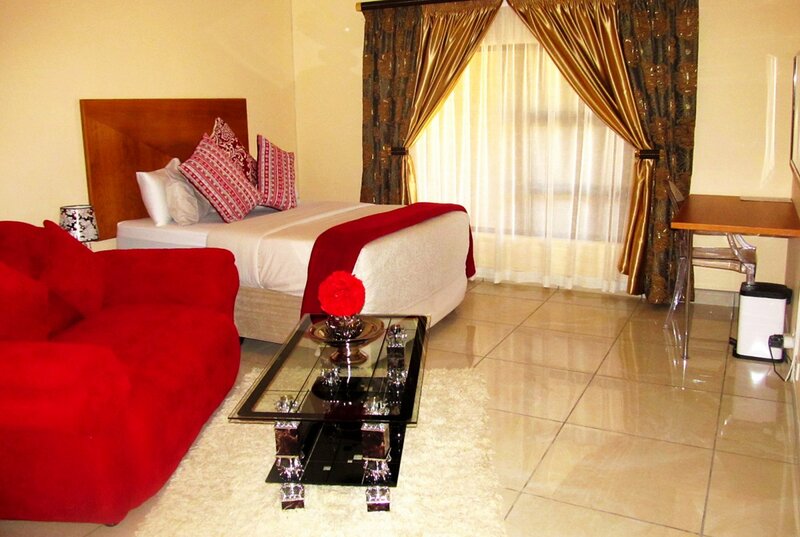 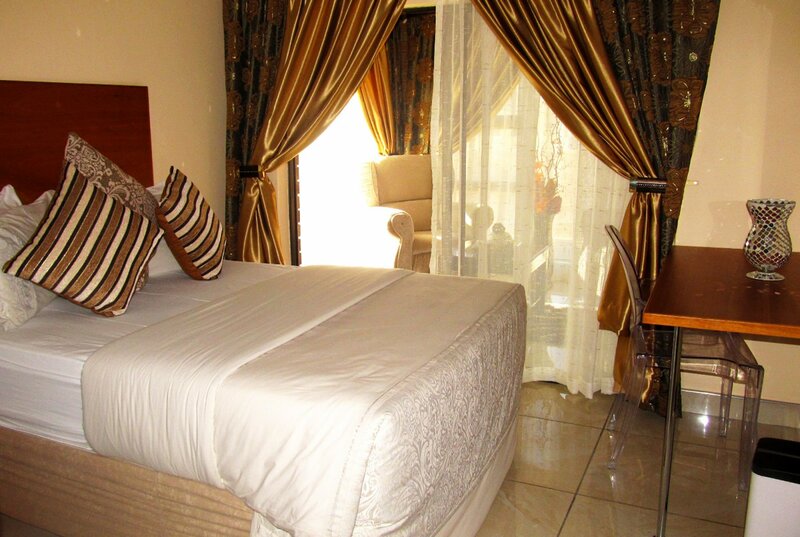 This four-star 31 roomed accommodation boasts a restaurant with culinary delights and bar services. 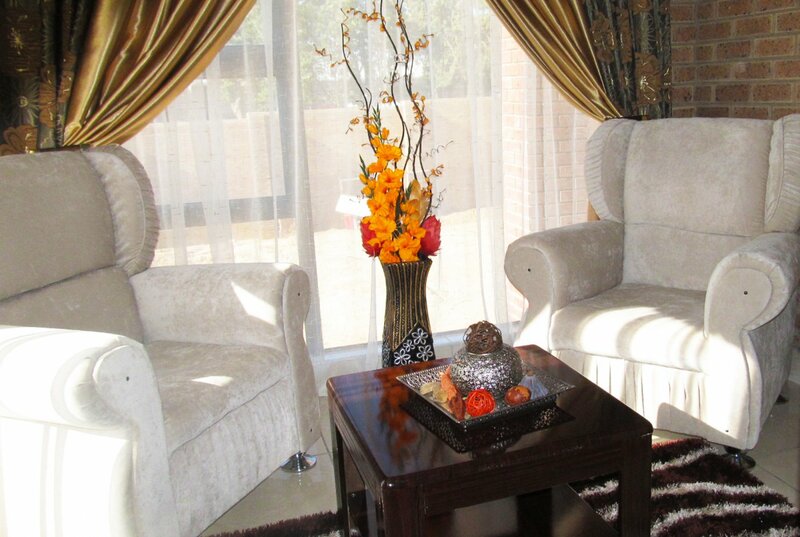 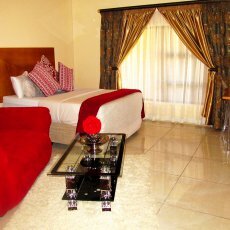 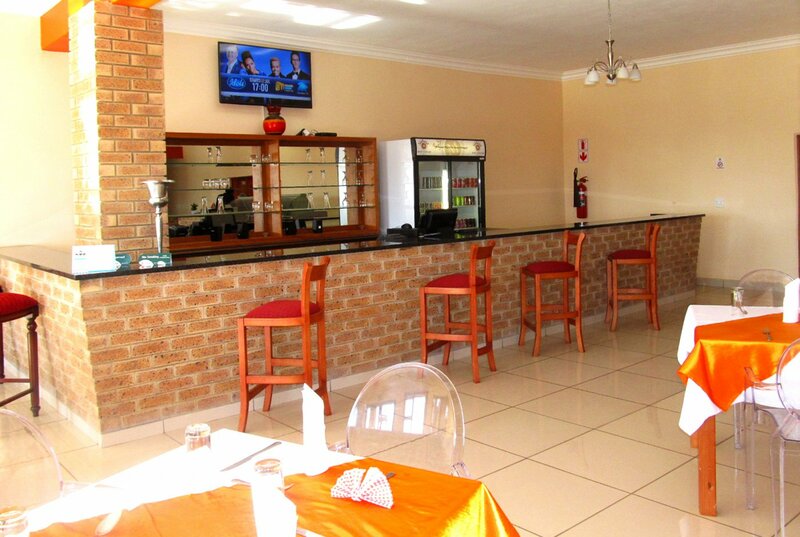 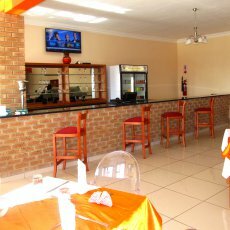 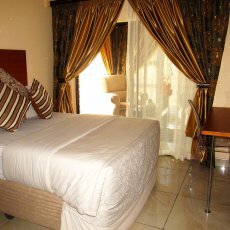 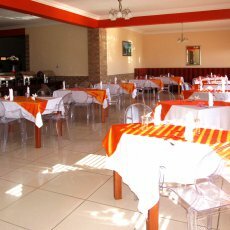 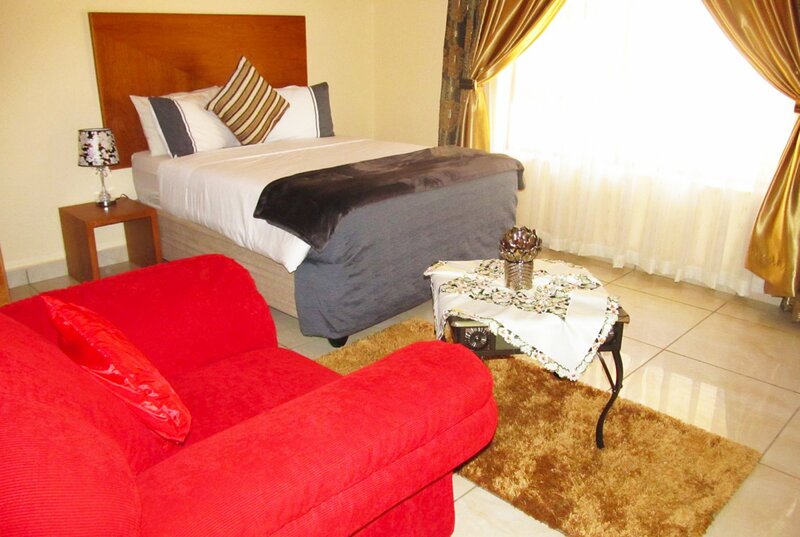 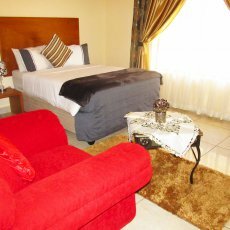 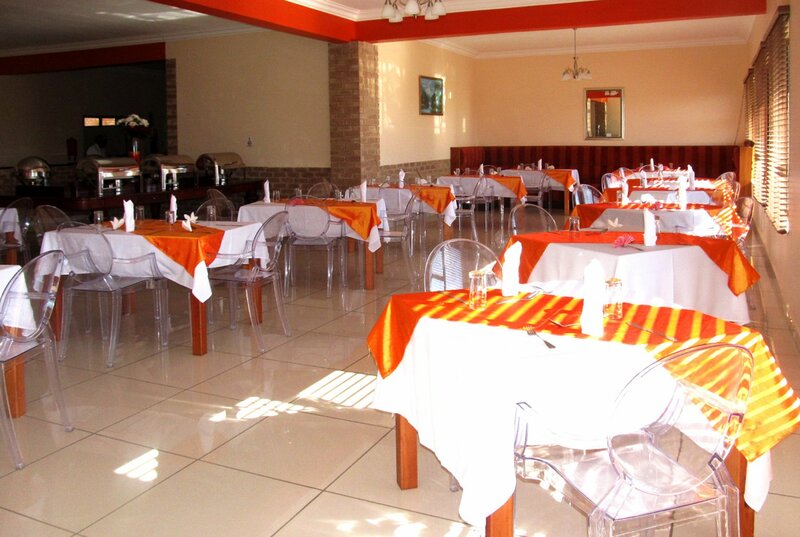 Nquthu Hotel offers the ultimate in excellent service for family leisure and business options with quality comforts including a swimming pool, trusty conference venue and line shops.